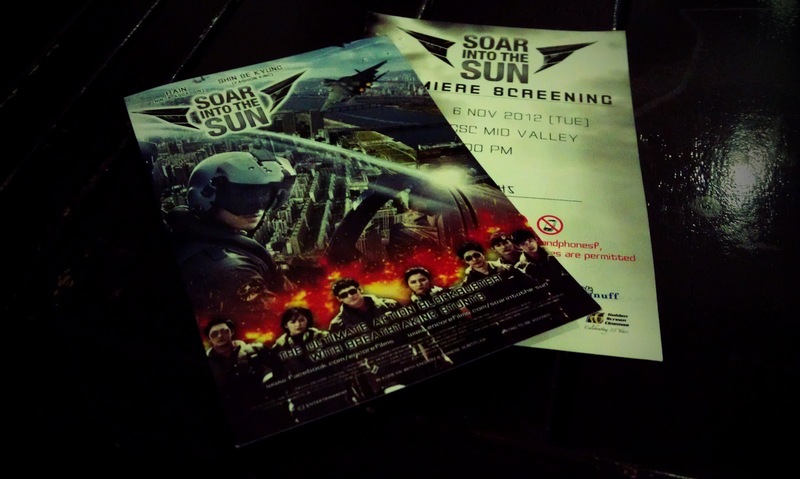 Soar Into The Sun starring Rain! Anyway, back to the movie. 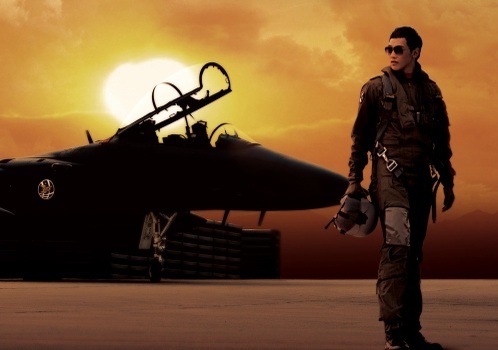 This movie revolves a South Korean Air Force pilot, Tae-hun (Rain) is kicked out of the elite Black Eagles flying team and transferred to a combat unit where he immediately comes into conflict with ace pilot Cheol-hui. He makes friends with the other pilots in the unit and falls in love with Se-young, who is in charge of maintenance. Tae-hun continues his free-spirited ways and his antics get suspended from duty. Then one day, reconnaissance mission turns into an unexpected incident, ending in Dae-seo's untimely death and Seok-hyeon's disappearance. Initially blaming Cheol-hui for the tragedy, he and Tae-hun eventually come to an emotional understanding. Now the F15K make preparations to stop a catastrophic war and rescue their missing comrade. Catch this movie on cinema starting from 8th November 2012!